A charter school serving Leelanau & Grand Traverse county. Leelanau Montessori is a proud Michigan Green School! Ranked Best Educators in Leelanau County in 2018! Our Mission: Leelanau Montessori Public School Academy nurtures the whole child in a prepared environment based on respect, individuality, a love of learning, and freedom with responsibility. Our beautiful new campus is ready for your child! Leelanau Montessori Public School Academy is now located in Lake Leelanau, the heart of the county! One of our staff would love to give you a tour of our classrooms and answer any questions you may have regarding the Montessori philosophy and curriculum. ​Open enrollment begins Monday, March 11th and ends Friday, March 22nd. During open enrollment we accept applications to all our classrooms. If there are applications received that exceed our classroom caps we will hold a lottery. Applications received after open enrollment is closed, are accepted on a first come first serve basis. We have two open houses scheduled for families. 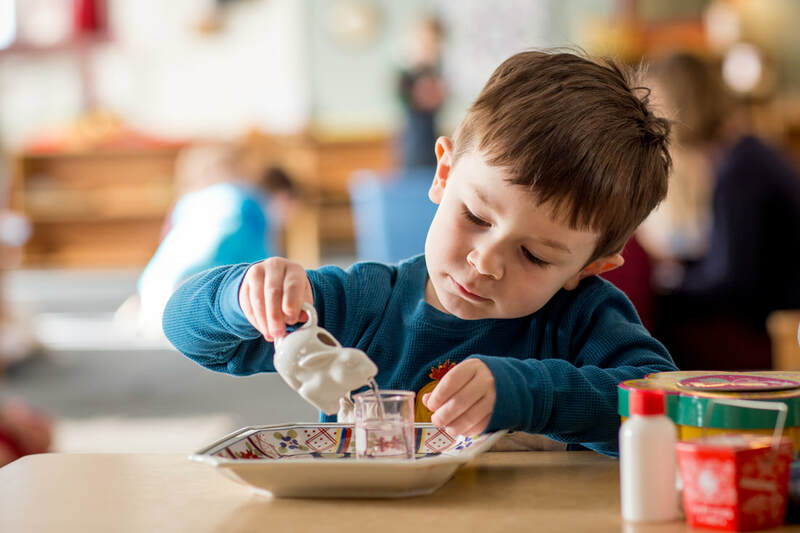 The first open house is scheduled for Tuesday, March 12th from 5-6:30 p.m. and the second open house is scheduled for Thursday, May 16th from 5-6:30 p.m.
Leelanau Montessori is a public school and therefore supports a nondiscriminatory open enrollment process. ​A short video about our location, teachers, kids, and teaching methods at Leelanau Montessori. 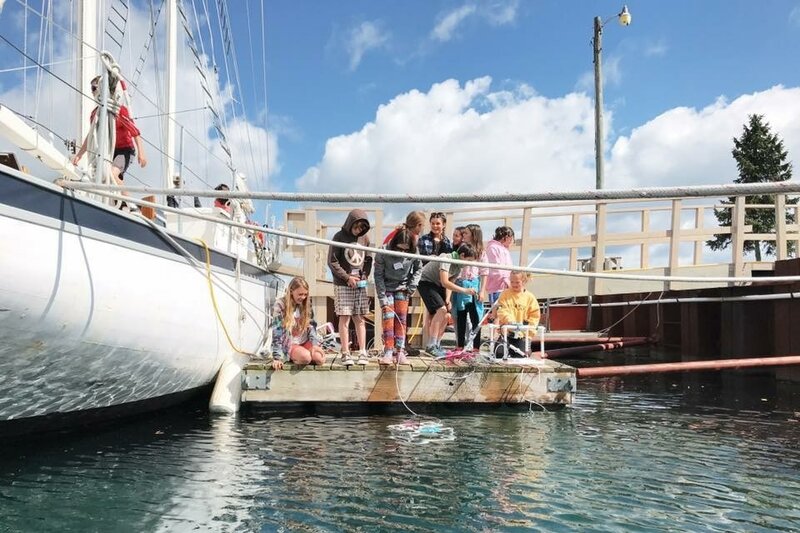 ​Montessori kids learning about our Great Lakes aboard the Inland Seas research vessel. 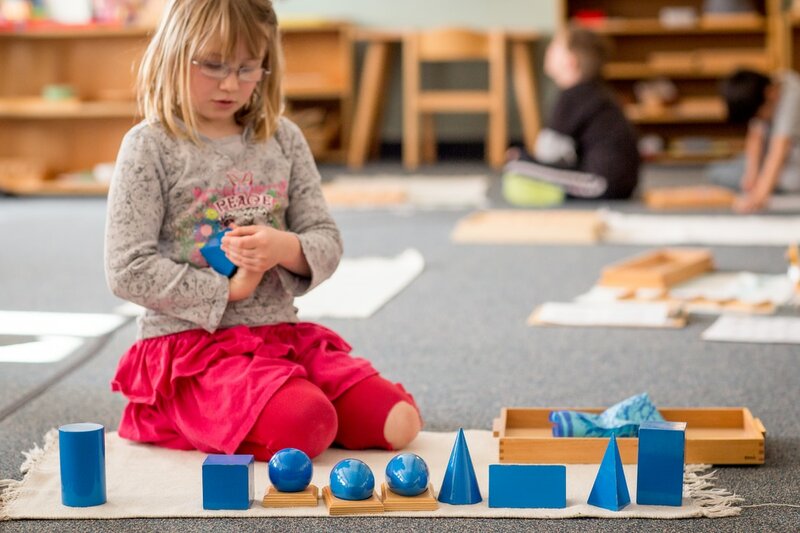 ​Discover some traditional Maria Montessori teaching methods employed at Leelanau Montessori. Serving families in the Leelanau County and Grand Traverse Region since 1984.